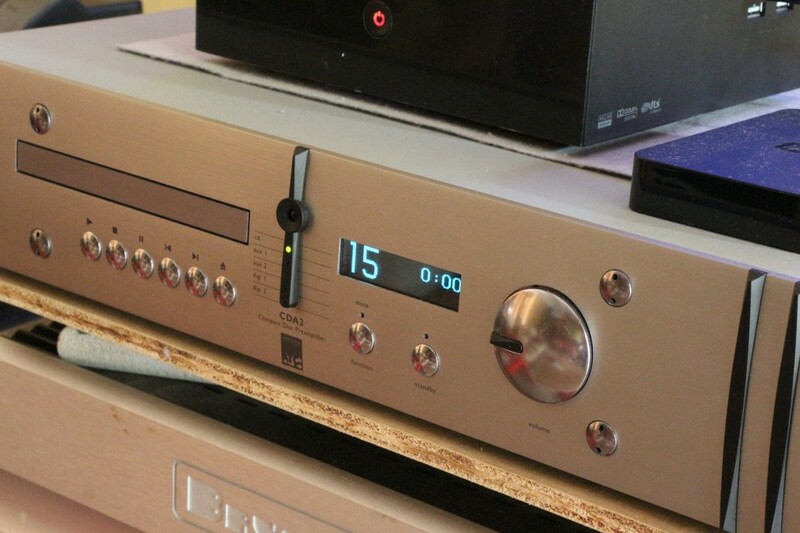 Best buy: ATC SCM7 at RM3,999! Listen up folks! 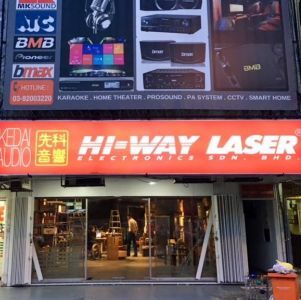 Kenny Sin of Hiway Laser in SS2, Petaling Jaya, is in a very generous mood. 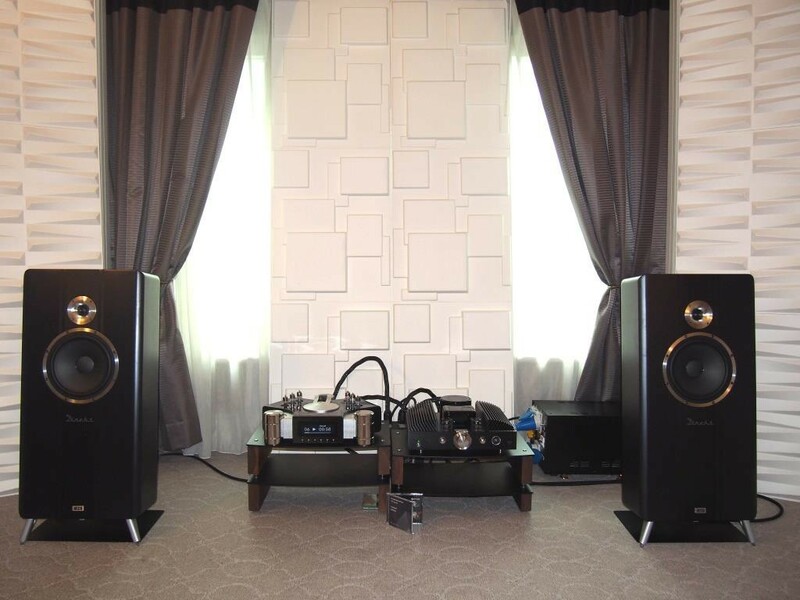 He is offering the well-reviewed ATC SCM7 at RM3,999 a pair. He is feeling so generous that he will absorb the 6% GST! However, if you pay with a credit card he has no choice but to add on an extra 2% since his margins are already very thin. 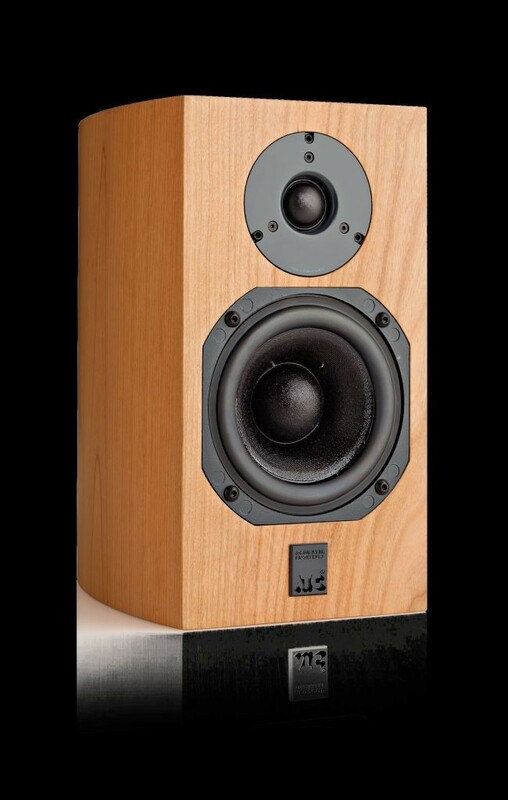 He has only 10 pairs of ATC SCM7 standmount speakers to let go at the very special price. 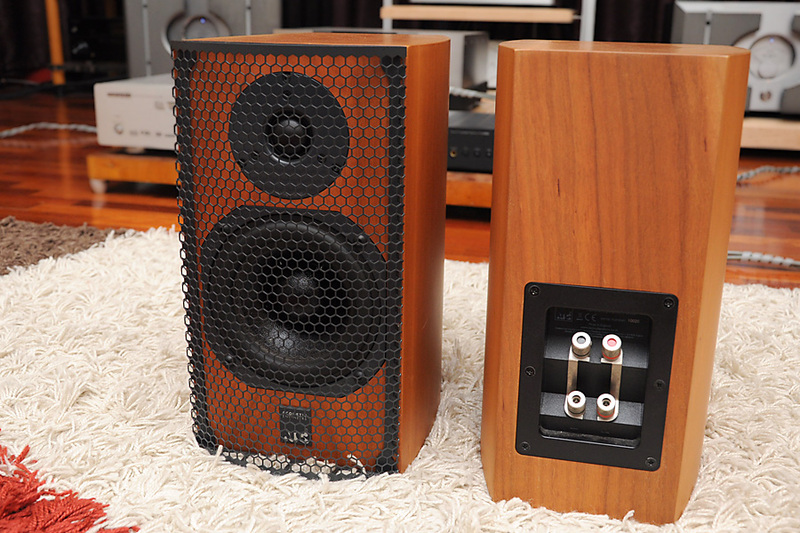 The speakers come in two finishes – black or cherry. 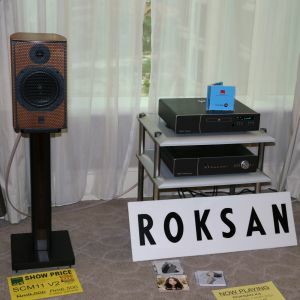 Bear in mind, the speakers are priced at £810 a pair in the UK. This works out to be RM4,715 at today’s conversion rate. Thus Kenny Sin’s special price is much lower than the UK price.